Spring nail polish collections are my favourite, because typically they include fresh, vibrant colours and interesting effects. 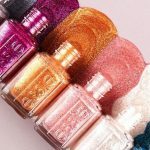 So I’ve reviewed them all to bring you the creme-de-la-creme of spring 2019 nail colours. 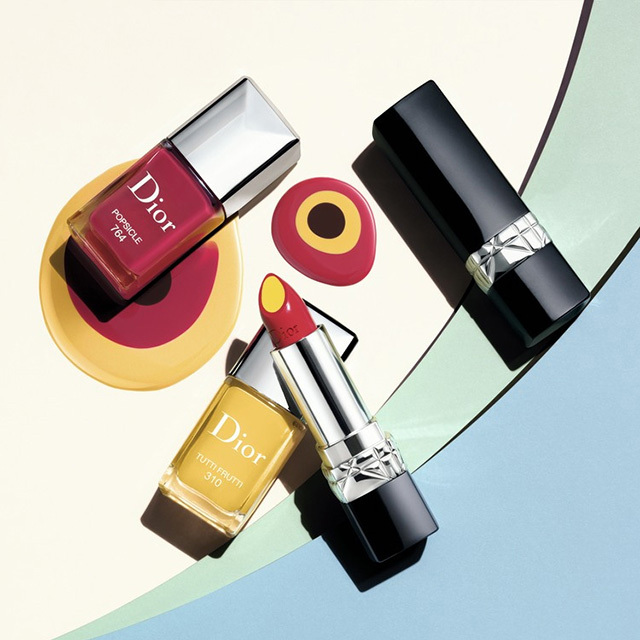 If you like bright, juicy colours, Dior Pop’N’Glow Spring 2019 nail polish collection is for you. 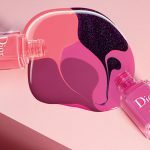 These 4 limited edition scented nail colours are part of Dior’s Lolli’Glow Spring 2019 beauty collection, which includes equally delicious, candy-inspired, vibrant makeup. 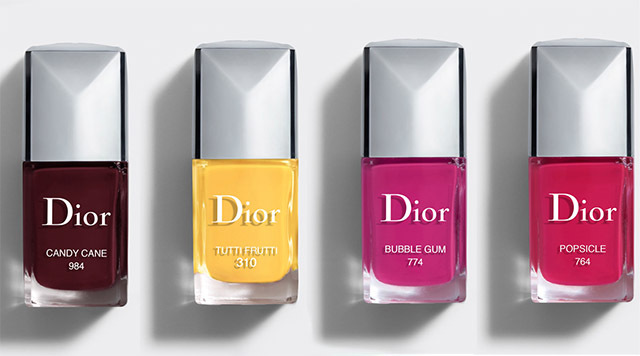 So if you feel like going all bright and glowing this spring, Dior has it all to make your candy dreams come true! Available Now: here and here for USD $28.00; n/a in Australia. 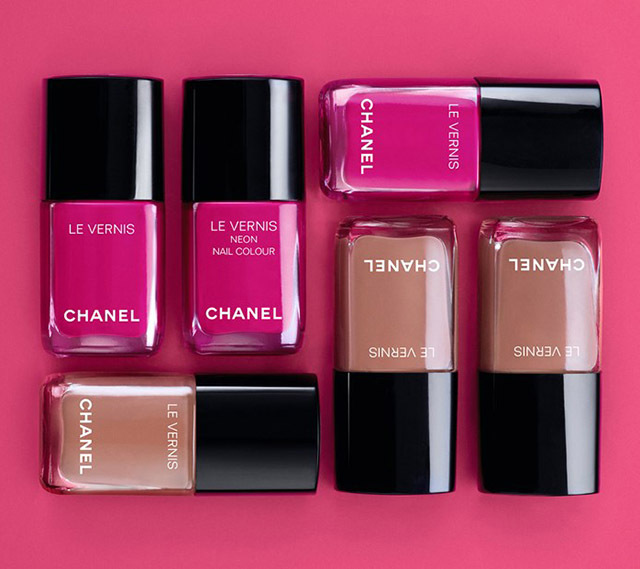 Available now: via US $28 Chanel.com; in Australia $41 here. 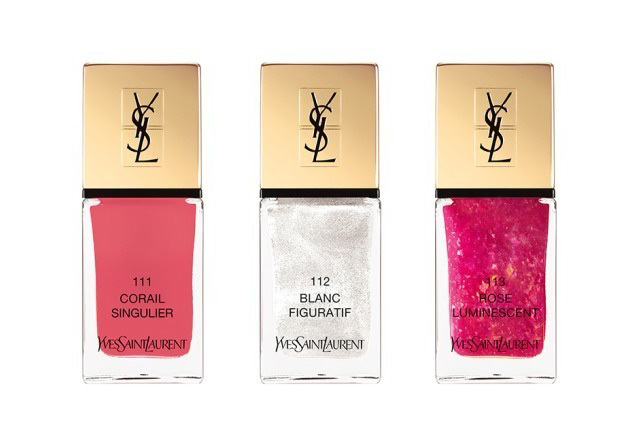 Inspired by frosted pastels and the luxuriousness of natural shimmer, YSL Spring 2019 makeup collection is a must-have for creating luminous looks with a futuristic spin. 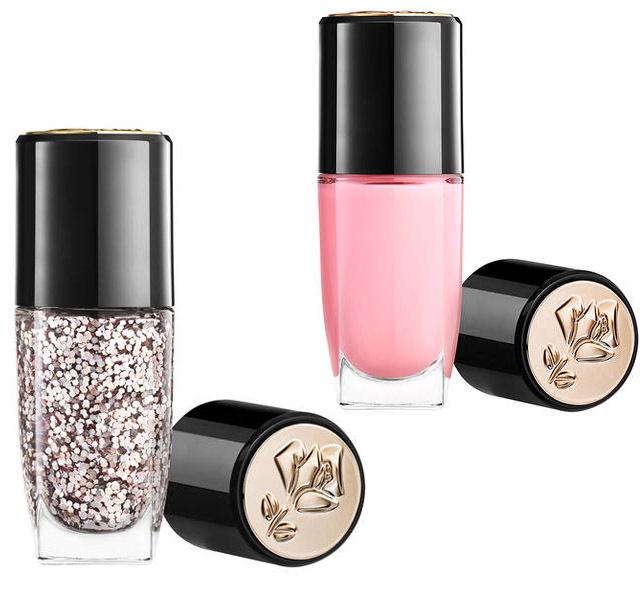 The collection includes three limited edition lacquers that are perfect for creating dazzling manicures. Apply one of the iridescent toppers over the coral creme, Corail Singulier to achieve a vibrant shimmering look or use them on bare nails for a minimalist shimmering manicure. Inspired by the beautiful cafes in Paris, Lancôme is celebrating Parisian art de vivre and paying a tribute to the French way of life with the Limited Edition Cafe Bonheur makeup collection. The two new beautiful lacquers – a delicate pink creme and glitter confetti – released as part of the collection are the epitome of French chic. Available now: here or here – USD $20.00; n/a in Australia. 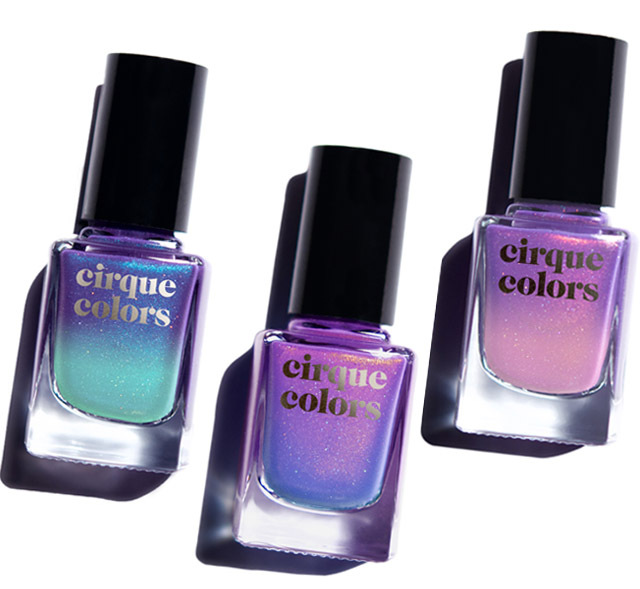 Inspired by the earth, moon and sun, these thermal nail polishes are packed with vibrant shimmer pigments and a dash of holographic sparkle that give them a unique, multidimensional finish, unlike any other. They are daring, fun and very unusual! 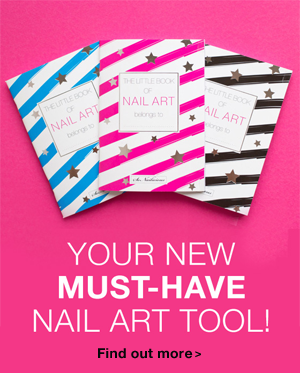 If you enjoy experimenting with your manicures, this trio is a must have. Terra – a soft periwinkle thermal nail polish with strong copper shimmer and holographic sparkle. It changes to purple when cold and light blue when warm. Luna – a vibrant purple-blue thermal with teal shimmer and holographic sparkle. It changes from violet to turquoise. Sol – a purple thermal with pink shimmer and holographic sparkle. It changes from purple to candy pink. Available now: here for USD $14.00 – shipping worldwide. So many new beautiful nail polishes, it’s hard to choose which ones to invest in. 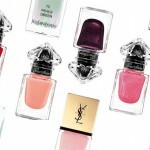 I have already obtained two new Chanels and Cirque Colors, still contemplating the new Diors… and would love to try the new YSL and Lancome (always impeccable quality!) 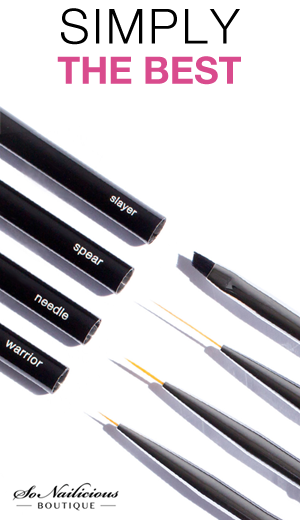 but these lacquers are not available in Australia. 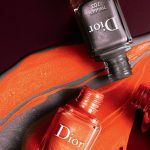 What about you, which Spring 2019 nail polish collection or colour is on your must-have list?